It is inevitable that you will have a plumbing emergency and need a plumber in Houston immediately. At Texas Master Plumber, we are ready to be your emergency plumber in Houston. We have the most qualified emergency plumber Houston has to offer. We are qualified, licensed, and insured for your peace of mind. We are the emergency plumber Houston needs for all their plumbing problems. We have the equipment and technology to diagnose and solve your plumbing repair quickly and efficiently. Call the emergency plumber Houston uses consistently for gas leaks, water leaks, and drain cleaning. Water leaks cause secondary damage and can be costly when not addressed immediately. Gas leaks are dangerous and should be checked by a qualified licensed plumber. And drain stoppage can leave you without facilities making it impossible to keep things clean and sanitary such as: kitchen sink stoppages – no cleaning dishes, commode stoppages – no flushing toilets, tub and shower stoppage – no bathing, lavatory stoppages – no bashing teeth or shaving, and washer drain stoppages – no clean clothes. This is the emergency plumber Houston calls on the most for same day/next day emergency plumbing service. 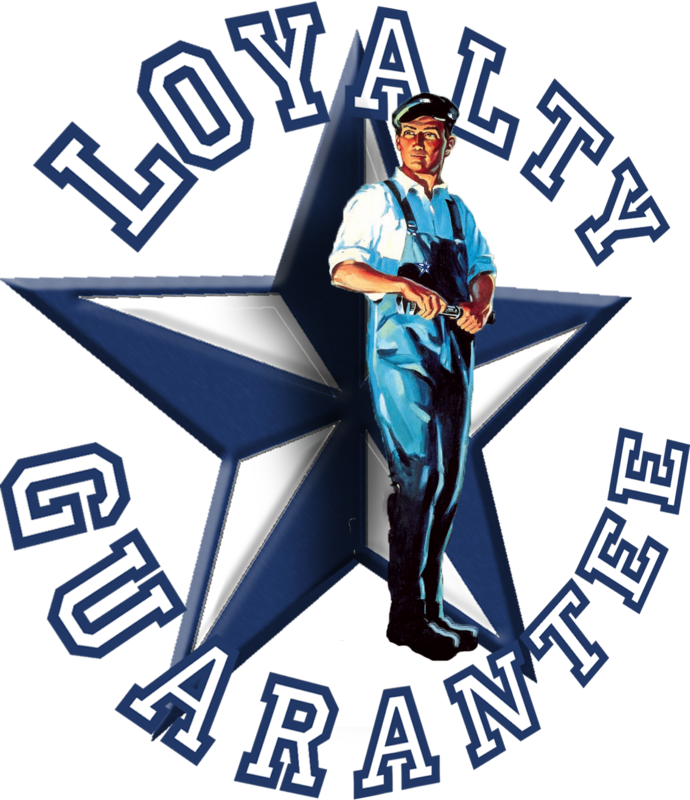 All of our plumbing technicians are licensed by the Texas State Board of Plumbing Examiners and insured with more than 3 times general liability required by law. Call the emergency plumber Houston and the metro area depend on to provide them with the prompt, same day/next day service they expect from their local plumbing repair company. Call Texas Master Plumber for all of your plumbing service and repair needs. We install water heaters, faucets, commodes, whole house filtration systems, and much more. Once the water is used, it will need to drain properly. Once the gas is used, it will need to be vented properly. Call the expert emergency plumber Houston relies on time and time again. Call Texas Master Plumber today!